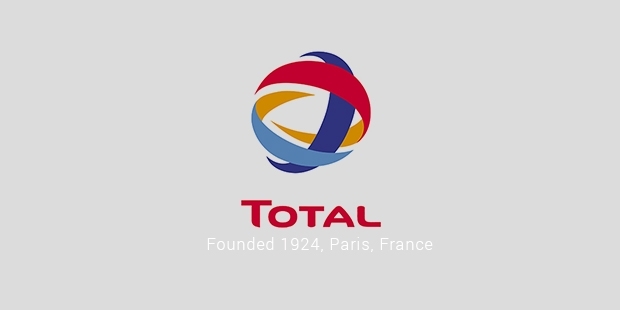 Total S.A. is a multinational oil and gas company established in 1942 as Compagnie française des pétroles in France. The chief areas of its business include oil and gas chain, crude oil exploration, natural gas exploration and production, transportation, petroleum product marketing and refining. After the First World War, the then French Prime Minister Raymond Poincare decided to establish a French Oil Company. With the help of ninety bank and companies, Compagnie Française Des Pétroles (CFP) was formed on 28 March 1924. During the initial phase in 1930s, the company was concerned with exploration and production of crude oil in Middle East. After the First World War, oil exploration was expanded to Canada, Venezuela and Africa. In 1954, Total brand of gasoline was introduced by CFP as its product. As the brand Total gained popularity, the company renamed itself as Total CFP. The name was changed in 1991 to Total. The French Government, who had more than thirty percent of the company's total stock gradually, reduced its participation from the firm. By 1996, the French Government had only one percent stake in the firm. The foreign ownership significantly rose from 1990 to 1994. Total was acquired by Petrofina in 1999 and renamed as Total Fina. After Petrofina acquired Elf Aquitaine, the company was again renamed to TotalFinaElf in 2000. The name Total was restored in 2003 and has been retained ever since. The new logo of the company was also revealed on the same day. In 2003, Total acquired a 30% stake in a Saudi Arabian gas exploration Venture. Similarly, Total signed a memorandum of understanding with Saudi Aramco in 2006 to create a refinery in Saudi Arabia with a target of producing 400,000 barrels per day. By 2010, Total had elevated itself into the top-tier of global oil business. It started expanding its business further with an operation in Kashagan which became the biggest discovery of oil reserves since 1968. In 2013, Total announced its partnership with Veolia Environment SA. Total has four business segments, namely Upstream, Supply and Marketing, Refining and Chemicals and Renewable and nuclear power. The organization has been involved with multiple controversial cases in Malta, Myanmar, Italy, Iraq and Iran. 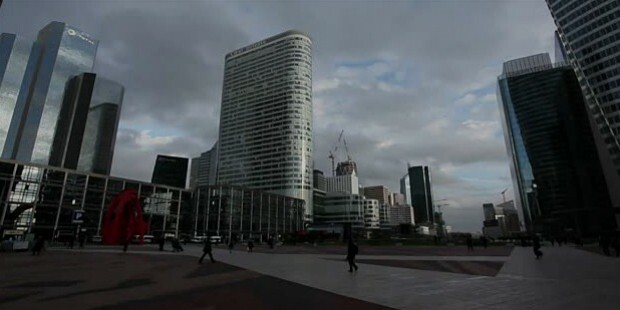 Total settled a 2013 Iran bribery case with a huge payment of $398 million Euros. In 2008, Total was ordered to pay an amount of 192 million Euros as compensation to the victims of pollution caused by the shrinking of its ship. The company however appealed to the decision. After much criticism from authorities regarding its environmental record, Total announced a lower fuel emission and cost-efficient petroleum product Evolution. In course of long years in the business, Total has established itself as one of the front runners in global oil business. Although greeted with controversy at times, Total is now considered one of the 'Supermajor' oil companies of the world. Total generated revenue of 171.65 billion Euros in 2013 and a total profit of 17.81 billion Euros. The number of employees of this global giant exceeds 97,000 in number.